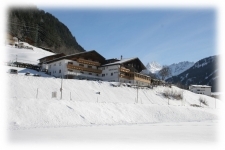 50 m to the bus stop ski and hiking / Night Express (own bus stop). 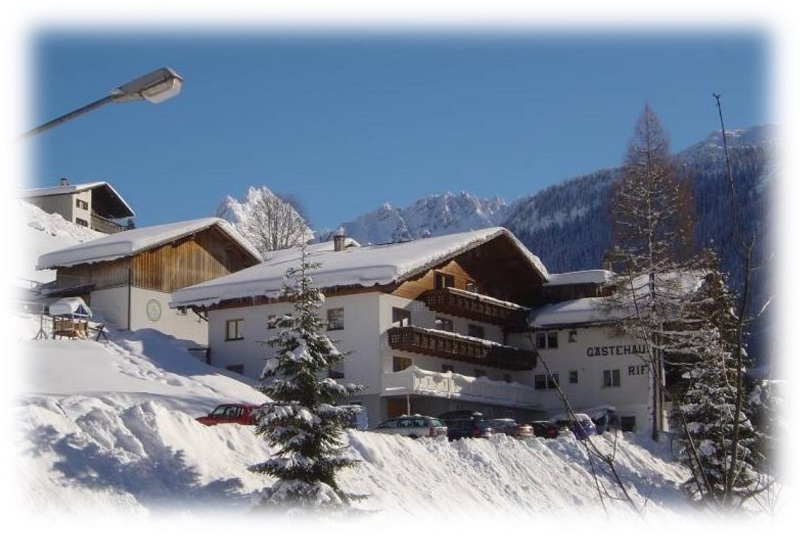 Only one bus stop to the nearest lift station. 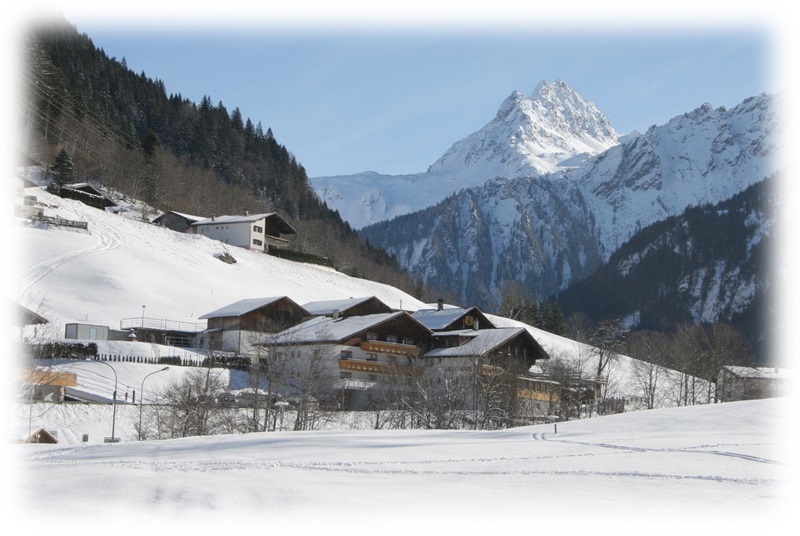 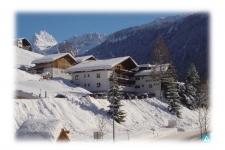 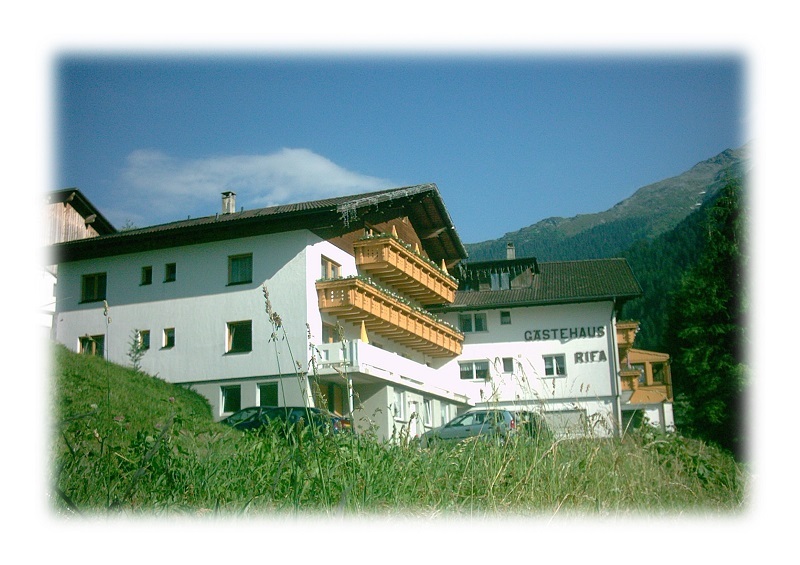 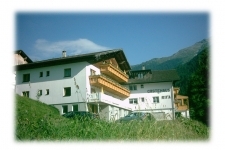 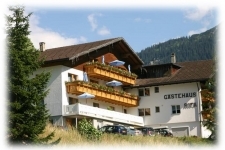 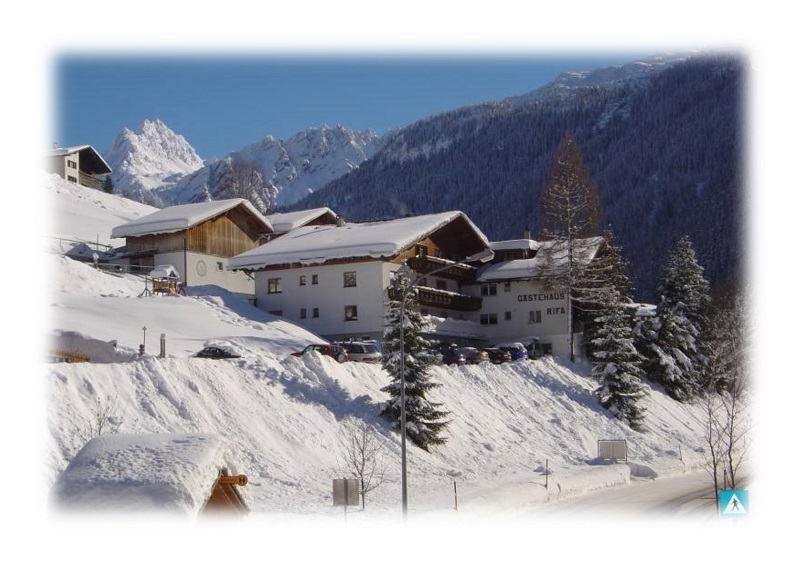 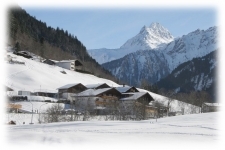 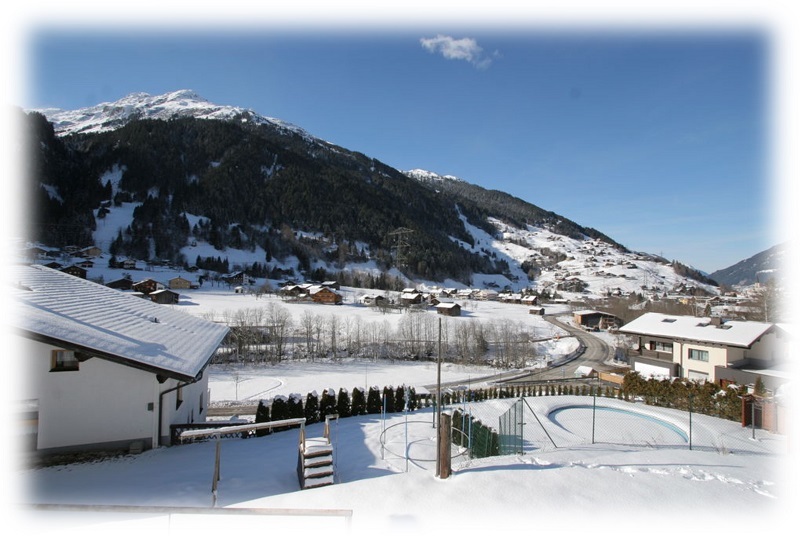 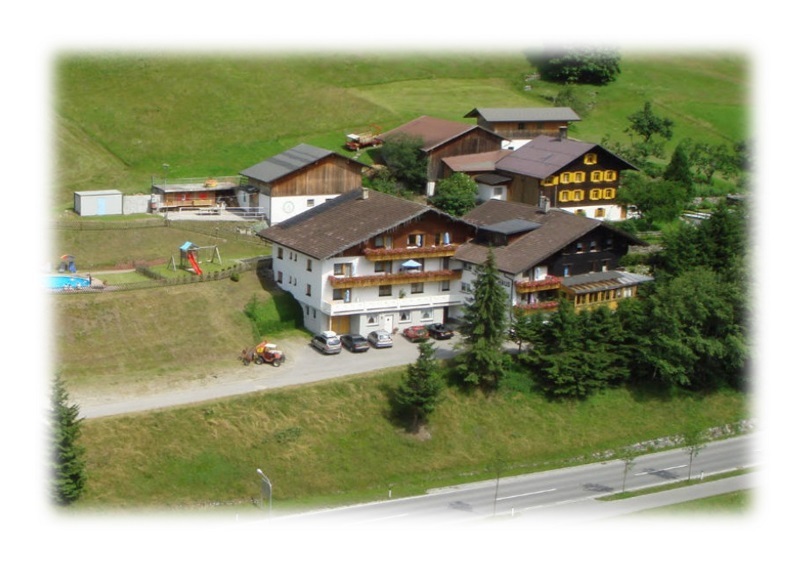 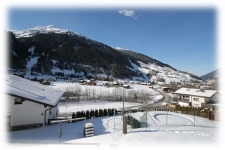 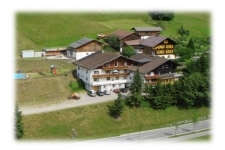 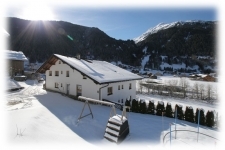 800m to the village center and shopping area, as well as for apre ski (Bars / Pubs). 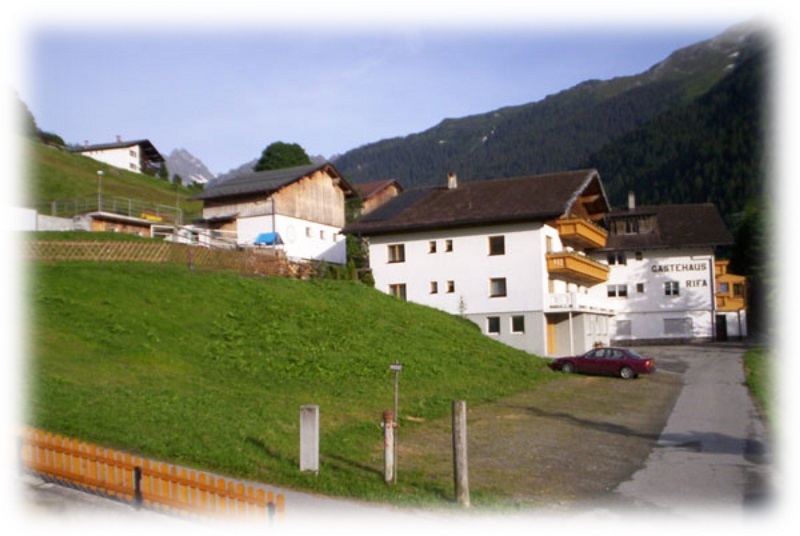 Langlaufloipe and cycling in the immediate vicinity.